We can’t wait to head to Las Vegas in January for a week full of education, new products, and lots and lots of walking. 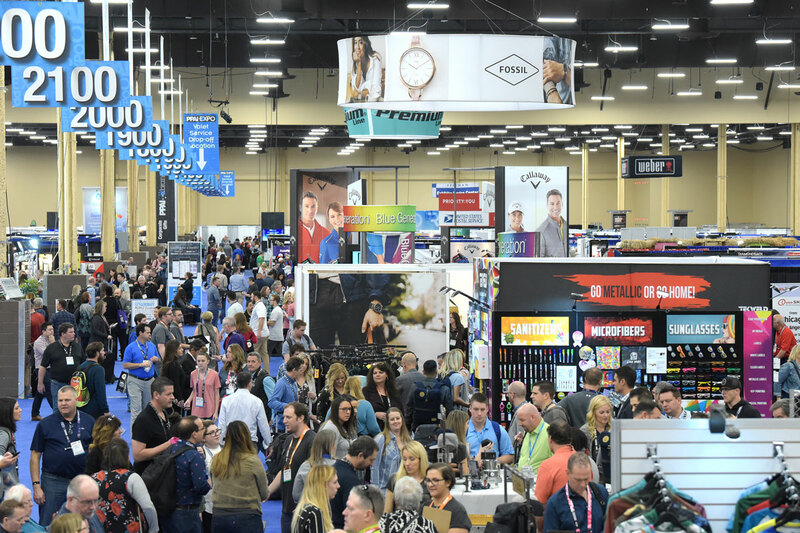 It might seem like 2019 is a while away, but getting ready for The PPAI Expo now will help you make the most of your time there. Before You Go: Create a Plan! 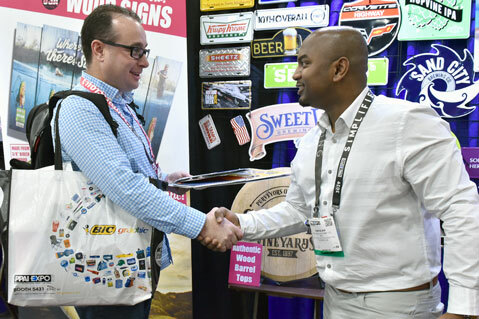 Planning for The PPAI Expo means more than just booking your flight and hotel plans, although make sure you do that as well. Take time to think about which events you want to attend and make sure to register for them in advance to save your spot. SAGE Conference: A free event for SAGE users and non-users the day before The PPAI Expo exhibits open, Monday, January 14. Learn about the latest technology trends and new ways to improve your business. Power of Two Party: The hottest social event during The PPAI Expo. Let loose and mingle with hundreds of industry peers at this party hosted by PPAI and SAGE. SAGE Experience: Live education sessions right on The PPAI Expo show floor. Stop by for expert advice and SAGE training from Tuesday through Thursday. Try to avoid overbooking your days. Running from one spot to the next can be exhausting and leave you little time to actually enjoy the events. Need help planning your schedule and walk list? Check out our SAGE Mobile guide to The PPAI Expo! Don’t forget to pack your reusable water bottle and comfy shoes! It can be hard to stay hydrated in the desert so we recommend bringing your refillable water bottle and taking advantage of the hydration station on the show floor. With all the walking at the show and along the Vegas strip, your new shoes will almost definitely cause problems. Avoid blisters and swelling by bringing your favorite comfy shoes. While You’re There: Be Present! Whether you’re in an education session or walking the floor, give yourself time to look, listen, and learn about everything going on! If you’re just watching the clock and thinking about your to-do list, you’ll miss out on all The PPAI Expo has to offer. We know the show floor can be overwhelming but if you only see the same five booths every year, you won’t find that hot new product across the aisle that your client would love! This year why not make an effort to go outside your comfort zone and get the full experience? Being present doesn’t just end when you leave the show floor. You can find networking opportunities everywhere you go if you’re paying attention! Make sure to check out all the best social events and introduce yourself to new people to make new contacts in the industry. Even just walking down the strip can lead to a new business relationship, so bring plenty of business cards with you everywhere you go! Once You’re Home: Share What You’ve Learned! When you’re back in the office, take time to reflect on what you learned and share your experience with others! Share the best new products with your customers, share the highlights of SAGE Conference with your team back at home, and get in touch with the people you met in Vegas to share your thoughts about an upcoming project. You can use the SAGE Discussion Groups to join public groups like the PPAI Expo Discussion Group and collaborate with all SAGE subscribers or create a private group for you and your team to share feedback and ideas. Get started on your Expo to-do list now and when the first of the year rolls around you’ll be glad you did! Start by downloading the official PPAI Expo tradeshow app, SAGE Mobile to make the most of your time. It can help you plan out your walk list before you go, catch all the education sessions while you’re there, and join in on discussion groups once you’re home!